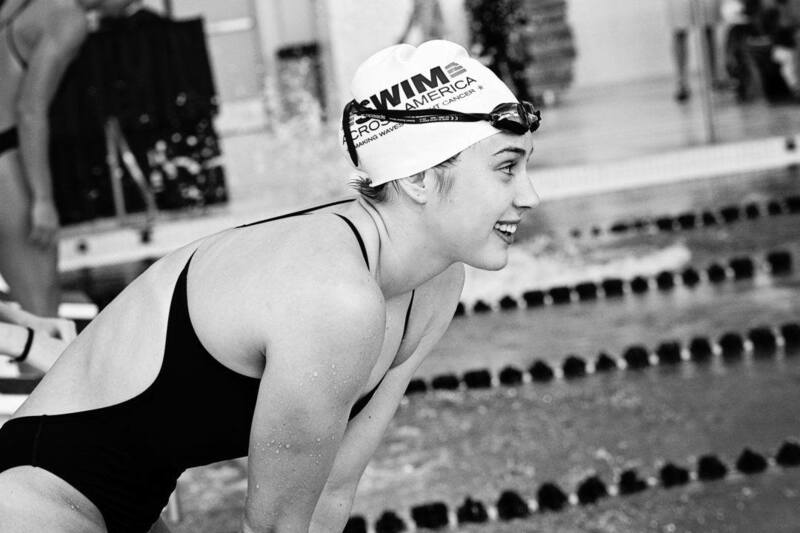 Friedman said she knew her son had surpassed her swimming ability when she watched him swim from the lobby, and “I didn’t want anyone else to have to go with him into the deep end; I wanted to be part of the fun.” A fellow parent, overhearing her concern, told her that SwimLabs also offered adult lessons, and that she should sign up. Her instructor for the first lesson – and for nearly two years of training after – was Heather Rodriguez. Rodriguez remembers talking about blowing bubbles at their first lesson, while Friedman remembers crying in the parking lot ahead of time. FRANCHISE OVERVIEW: A swim school with a decade of proven success and experience. Using small, constant-current pools, underwater cameras and a proprietary database of comparison instructional videos, SwimLabs employs technology to improve swimmers at every level.